Iranian authorities are have scheduled to execute 24-year-old Iranian Kurdish woman Zeinab Sekaanvand on October 2, according to Amnesty International. 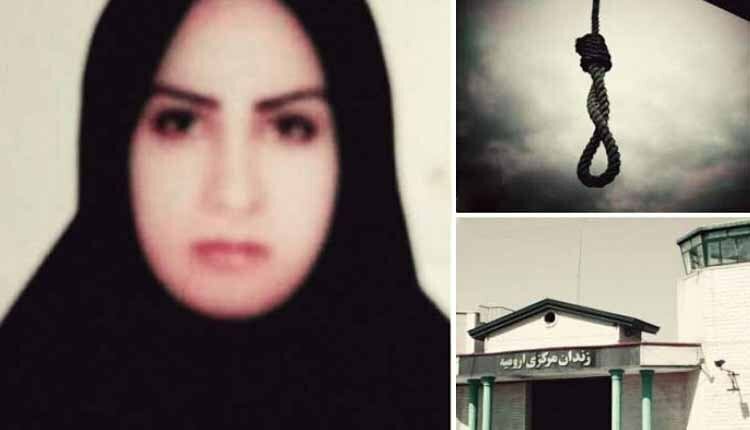 Zeinab Sekaanvand, a 24-year-old Iranian Kurdish woman on death row in Urumia prison, was moved out of her cell on 1 October and taken to solitary confinement in preparation for her execution. On 29 September, she was taken to the prison’s medical clinic where the staff performed a pregnancy test on her. The test result came back as negative on 30 September. Subsequently, Zeinab Sekaanvand’s family were contacted by prison authorities and told to go to the prison on October 1, for a final visit, when they were informed that she was scheduled for execution on October 2. Amnesty International called the authorities to immediately quash Zeinab Sekaanvand’s conviction and grant her a fair retrial without recourse to the death penalty, and in accordance with principles of juvenile justice. Zeinab Sekaanvand Lokran comes from a poor, conservative Iranian-Kurdish family, and ran away from home at 15 to marry Hossein Sarmadi in the hope for a better life. Soon after the wedding, Hossein started beating Zeinab – she asked for a divorce, but he refused. She told police, but they ignored her. She ran away, but her family disowned her. She was 17 when her husband died. Zeinab was arrested and “confessed” that she killed her husband after he’d abused her for months and refused her requests for divorce. She was then held at the police station for the next 20 days and repeatedly tortured by police officers. In 2015, Zeinab married a fellow prisoner in Urumia Central Prison and became pregnant. Her execution was delayed while Zeinab was expecting. Last month she gave birth to a stillborn baby, and is now at risk of execution. Doctors said her baby died in her womb two days earlier due to shock, around the same time her cell mate and friend was executed on 28 September. She was returned from hospital to the prison the very next day – denied any postnatal support or care since. Zeinab Sekaanvand only met her state-appointed lawyer for the first time at her final trial session. It was then that she retracted confessions made when she’d had no access to a lawyer. She told the court that her husband’s brother, who she said had raped her several times, was responsible for the murder and had coerced her into confessing, promising he would pardon her (under Islamic law, murder victims’ relatives have the power to pardon the offender and accept financial compensation instead). This statement was ignored by the court, which instead relied heavily on her old “confessions” to reach its verdict.